The Torpedo format is typically 6 inches in length, with a ring gauge roughly around 52. The long, gradual taper intensifies the power in these cigars, so prepare yourself for something bold! 1.) Bolivar Belicoso Finos (2006): At first glance, this cigar is beautiful. It's oily wrapper is completely absent of any significant imperfections. The draw is outstanding with only a slight “pull”. 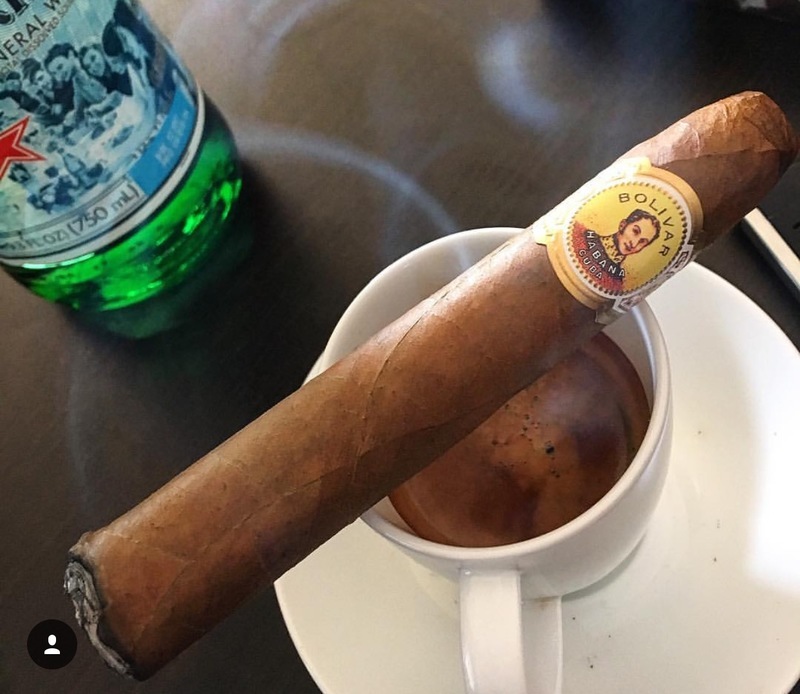 This Bolivar reminds me of graham cracker crust, but balanced against honey wheat toast. This cigar ages so well that even this relatively young cigar has blossomed into something spectacular. The flavor steadily builds throughout, but this is certainly not a one-dimensional taste experience. There's many subtle turns in what comes across the palette, never boring you with one flavor for too long. Burn, balance, smoke production and flavor.. this cigar is firing on all cylinders. This is another great representation of what we know so well.. you don't need to break the bank to have an amazing cigar; all you need is some age. 2.) 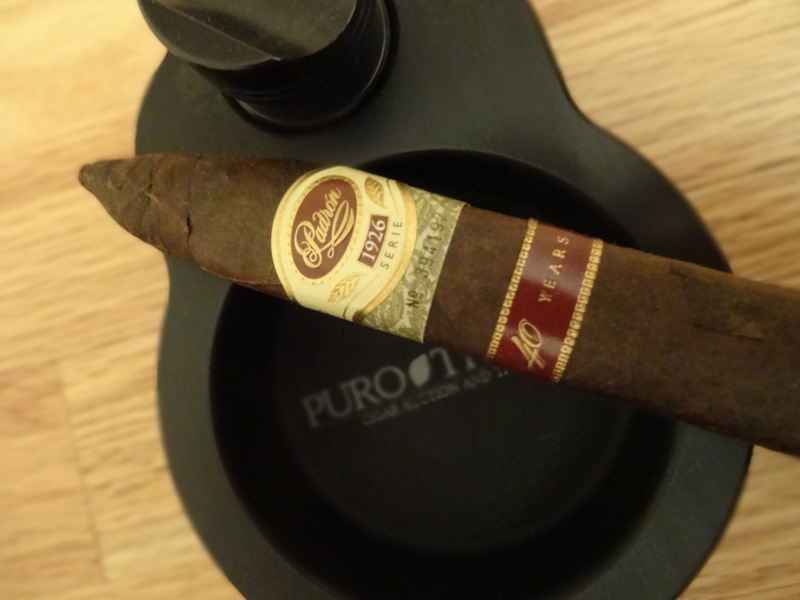 Padron Serie 1926 40th Anniversary Maduro Torpedo (2016): No cigar list is complete without Padron on the list. These guys without a doubt make great cigars. This cigar has perfect draw and the construction is impeccable. The flavor is well balanced, medium heading towards full bodied. Leather and espresso combine together to create a cigar that pairs well with all of life's moments. The wrapper is beautiful for Nicaraguan tobacco with very few veins or imperfections. This cigar is only the best that Nicaraguan tobacco has to offer. 3.) 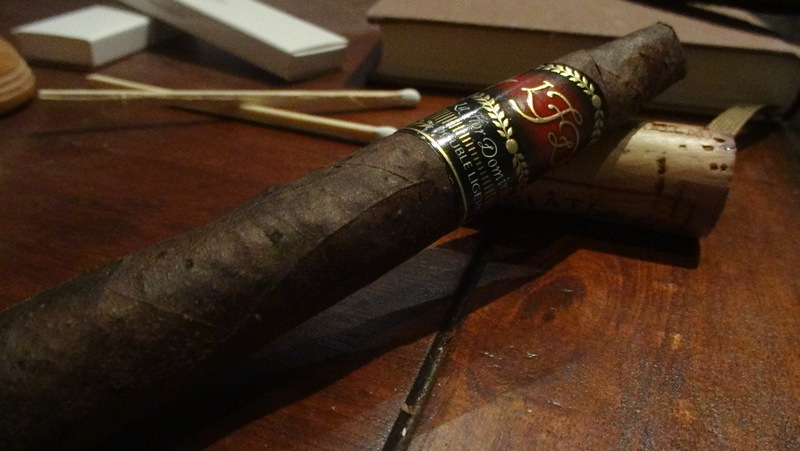 La Flor Dominicana Double Ligero Natural Chisel (2016): You can’t always eat filet mignon. And you shouldn’t always smoke the silky smooth. Sometimes, you just have to say “what the f@#$!” This smoke isn’t refined. It’s diesel fueled, and that’s what we love about it. It’s the cigar equivalent of your grand-pappy’s whiskey – the stuff you drink AFTER having a double of the 18 year stuff. Smoke it last. Why? Because it’s available for short money, and you’ll still taste it after frying your taste buds with all the silken chocolate you smoked before it. The Ecuadorian Sumatra will make your lips tingle before the match has even been lit. The flavor profile is leather, chocolate and overwhelming spice and pepper. It’s rough around the edges...the finish is long. If you can stick with it, it will mellow out by the second third and becomes a lot more enjoyable. Overall, it's an experience you just have to have.